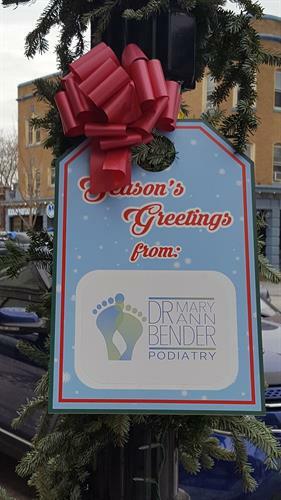 Dr. Mary Ann Bender, DPM | Physicians | North Avenue | North Avenue Business Association (NABA) | Oak Park Area Women-Owned Businesses (ownership >=51%, self-reported) | Chamber Members - Oak Park-River Forest Chamber of Commerce, IL ? Monday-Friday hours, with convenient Monday evening hours until 8:00 pm. Saturdays by appointment. 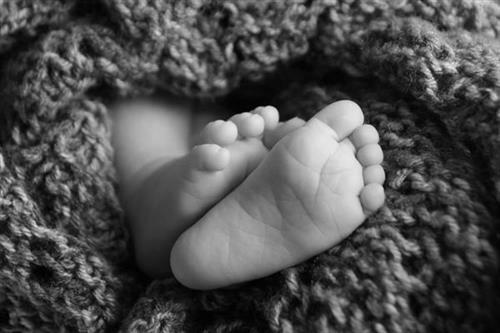 Dr. Bender is an Oak Park podiatrist that treats all conditions of the foot and ankle. 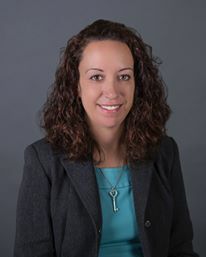 Dr. Bender has had three foot surgeries on her own feet. 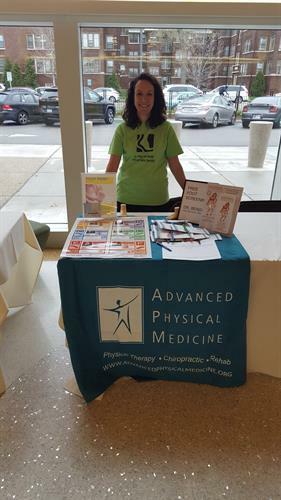 She knows about foot pain and can help you! 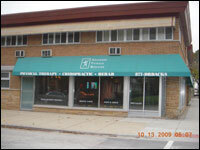 We are located at the corner of North Ave. and Woodbine in Oak Park, IL. We have convenient street parking.